I board the River Beatrice on an autumnal Sunday afternoon. And I’m escorted into the comfortable lounge area as the staff take care of my luggage and sort out my check-in. After enjoying the buffet lunch of roasted red pepper soup, salmon pasta, salads, freshly baked breads and dessert I’m given a quick introduction to life on board Beatrice by Mario, the hotel manager. “You come onboard a passenger and you leave as cargo” Mario says, and if lunch was any hint of the dining delights to come then I’m glad that they don’t weigh the passengers. But it is entirely true, as your every wish and whim is catered for on the River Beatrice. 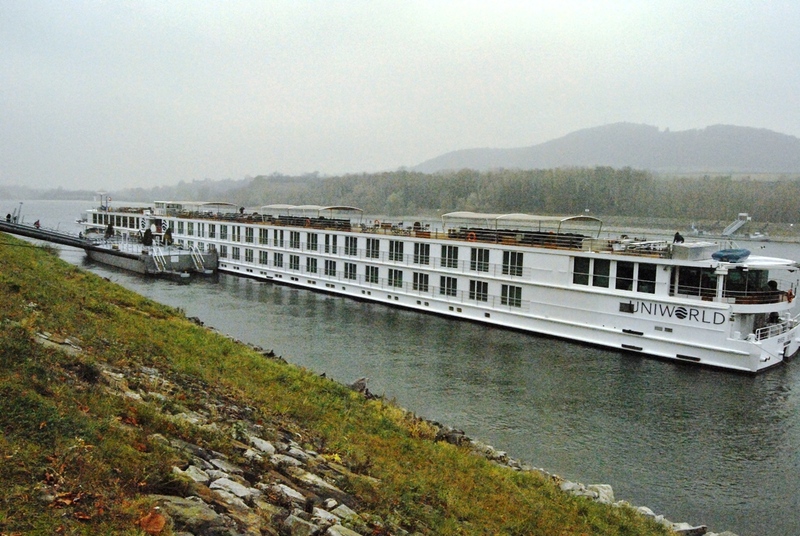 She is a luxurious river cruiser with 81 cabins catering for 162 guests. Cabins range from the uber-grand owner’s suite to the suites and category 1 and 2 staterooms. All rooms are tastefully furnished with Savoir of England beds and draped in 100% Egyptian cotton linens that are silky smooth and feature a pillow menu. Staterooms and suites have L’Occitane bath and body products, thick and thirsty towels and the most divine bathrobes that you don’t ever want to take off. I am escorted to the lobby where a smiling porter by the name of Darko awaits me. My luggage is already in the room and Darko gives me a rundown of how everything in the room works. A complimentary bottle of wine, fruit, biscuits and an invite from the Captain to join him for the Welcome Dinner the following night are all on offer. But the view from my stateroom is so exquisite that I can’t wait to take a refreshing shower so that I can explore the ship further. Every room has a flatscreen TV, en-suite bathroom, French balcony, airconditioning and did I mention the pillow menu? You have a choice of feather, non-allergenic, hard, soft, latex etc. Here on board the River Beatrice it is all about your personal comfort and every member of staff will go out of their way to make this happen. The River Beatrice is a real beauty with gorgeous lines, classical features and a timeless elegance. A young ship, she was launched in 2009, she will be piloted this trip by Captain Doede Smit who is a master of the Danube River. Apart from the sanctuary offered by your room, travellers can also make use of the onboard gym, a laundry, 24-hour coffee and tea station, free Internet and WiFi, spa and bicycles. 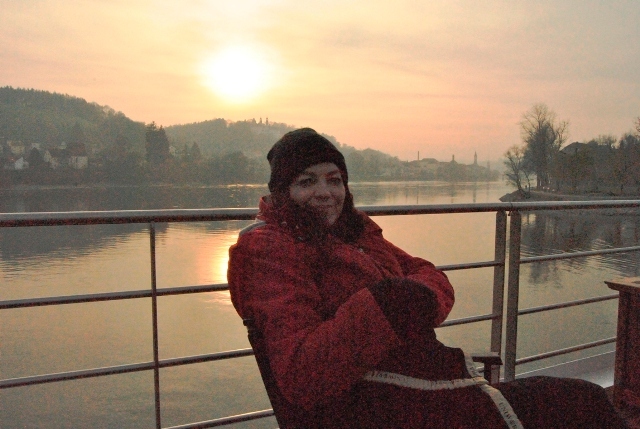 Suitably freshened up and layered in all manners of clothing (it is autumn in Europe so hats, scarves and gloves are a must) I head for the upper deck and am greeted with the most gorgeous view of our very first port – Passau. 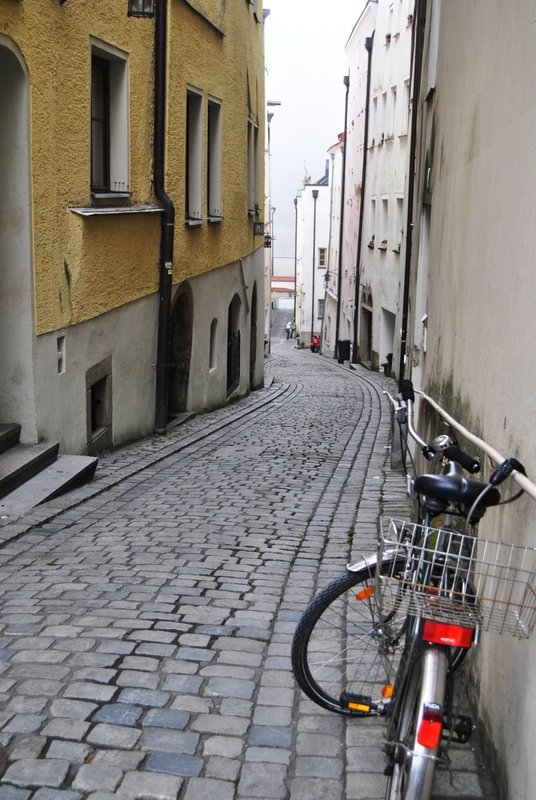 Passau is a port city at the conflagration of three rivers – the Danube, the Inn and the Ilz – and is one of Bavaria’s oldest cities. 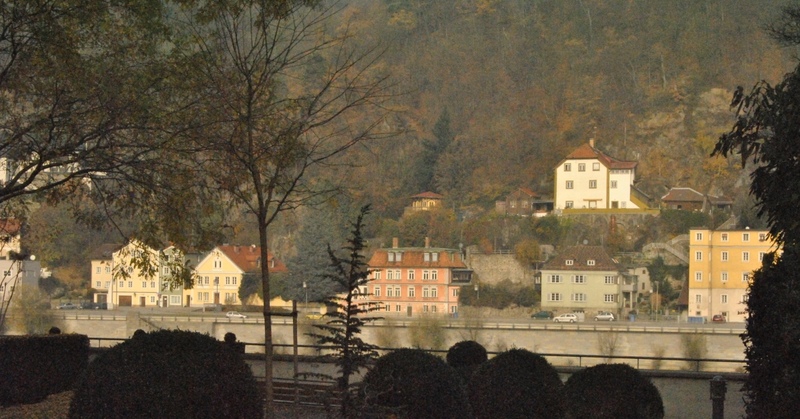 Settled more than 2000 years ago by the Celts and then the Romans, Passau has been an important city for river traffic and was a vital link in the salt trade of the 10th century. 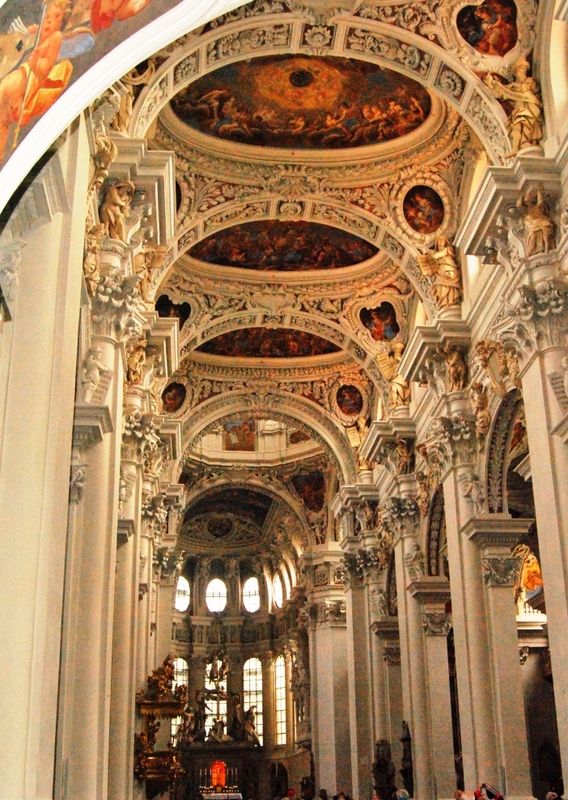 The outstanding architecture on show in Passau dates back to the 16th century and boasts a cathedral (the Dom St Stephan) that is home to the second largest organ in the world. 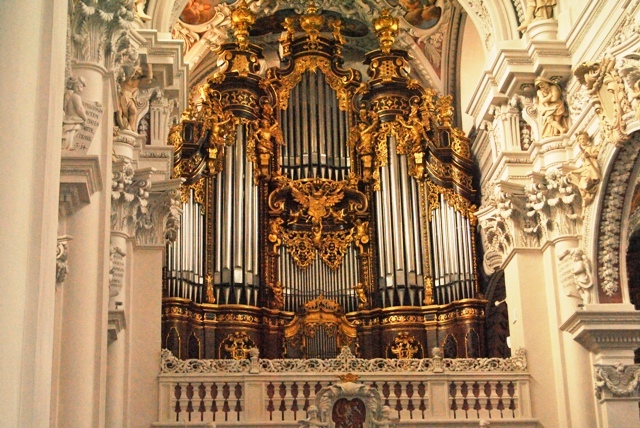 The church organ has an astounding 17 773 pipes and 233 registers! It is magnificent. 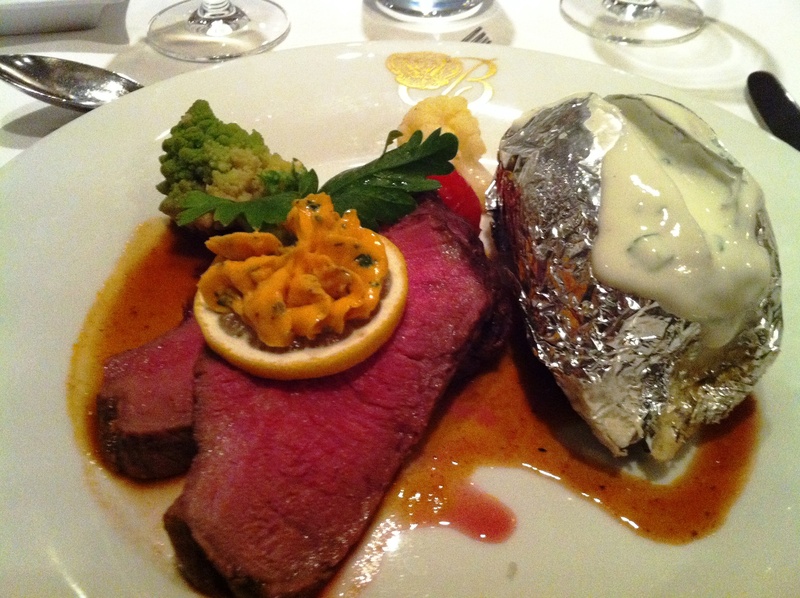 After a decadent dinner of whole roast beef with ‘cafe de Paris’ butter served with romanesco florets, cherry tomatoes, a jacket potato and sour cream (not to mention the cheesecake, crayfish bisque and Caesar salad) I am off to my stateroom to languish in the comfort of my cosy bed. Out of habit I wake up at 6am and peer outside. It is pitch dark and all I can make out is a swirl of mist surrounding what appears to be the very tip of Passau. The very handy daily program sheet informs me that I can expect temperatures to vary between minus 3 and 8 degrees Celsius and that I should go back to bed as sunrise is only expected at 7:09am. After a delicious breakfast our group gathers for the first of many walking tours. Sonja, our guide, starts us off at the edge of the old fortress on the River Inz and skilfully steers us through the Niedernburg convent (which is home to the tomb of St Gisela who is widely credited for bringing Catholicism to this area), St Michael’s, the town hall and of course the magnificent cathedral of St Stephan. By 12:30 I am ready to head home to the ship for the Bavarian lunch buffet followed by the Sail Away party on deck as the River Beatrice sets sail for our next port of call, Linz. 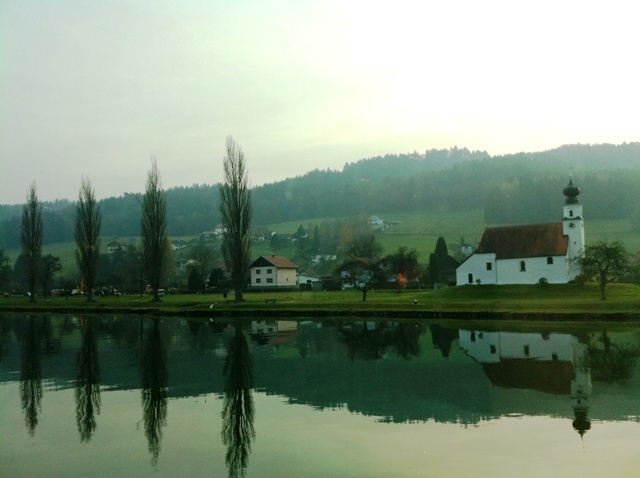 While we are gently gliding down the Danube Christian Basel, the cruise manager, gives a lecture on Austria’s history from 1938 to the present day. I learn more about the next country we are to visit and how by the end of the 1st World War Austria had lost 92% of its territory. More history follows in the telling of the renowned love story of the Emperor Franz Joseph and his beloved Elizabeth (Sissi). I just have time for a quick shower before appearing in the lounge for the daily port briefing, which is followed by a cocktail party and the Captain’s welcome dinner. This is a very posh affair with gloved waiters, a maitre d and silver service.